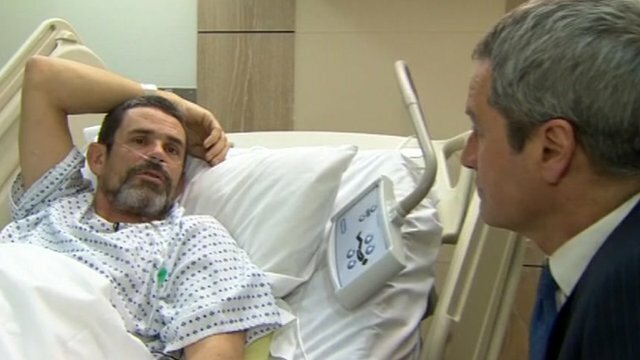 Conroy: Homs 'the next Srebrenica' Jump to media player The British photo journalist wounded in the Syrian city of Homs, Paul Conroy, has told Newsnight's Gavin Esler he fears the slaughter there may be comparable to past murderous events in Srebrenica or Rwanda. Conroy on 'slaughterhouse' in Homs Jump to media player The British photojournalist wounded in the Syrian city of Homs, Paul Conroy, has given a first-hand account of conditions in the city. 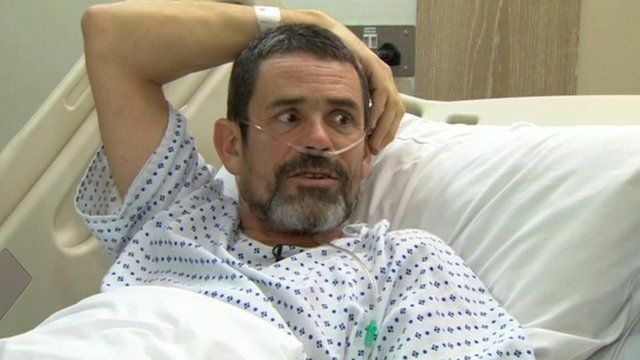 The British photo journalist wounded in the Syrian city of Homs, Paul Conroy, has told Newsnight's Gavin Esler he fears the slaughter there may be comparable to past murderous events in Srebrenica or Rwanda. He also warned that there would be "no more witnesses" from Homs, since its population was being "systematically slaughtered". Paul Conroy, 47, was injured last week in an attack in the city which killed two journalists, including his colleague Marie Colvin - to whom he paid tribute.